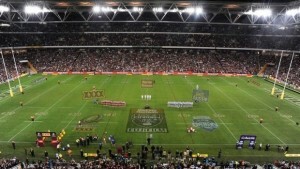 There is no bigger day on the Australian sporting calendar than the AFL Grand Final. 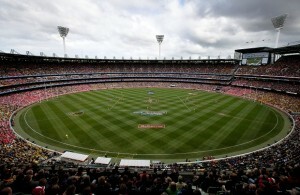 Played in front of 100,000 screaming fans at the MCG, the pinnacle of Australian Football is sure to provide a memorable day for you and your guests. For further information on available packages please contact MaXXimus Australia.